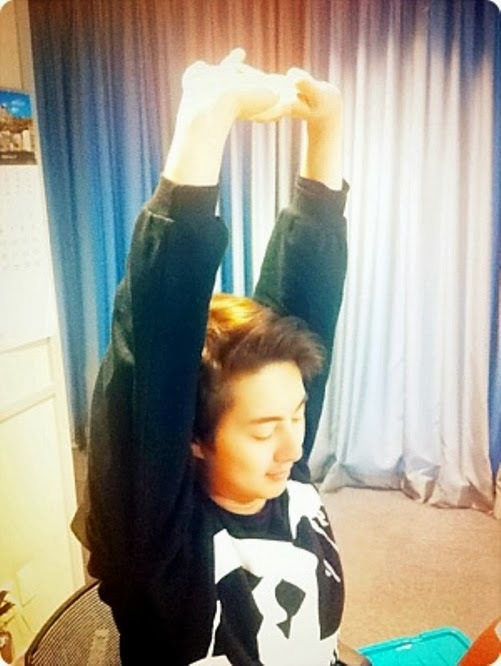 Kim Hyung Jun is teaching a new exercise. 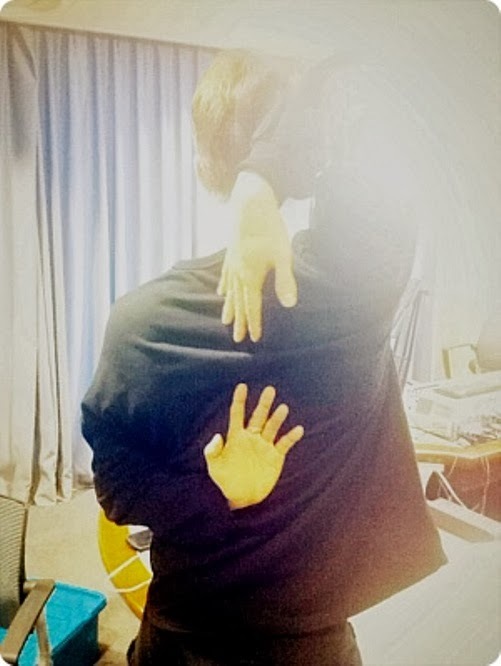 ^^ I think this is one of those relaxation exercise he would like you to do. ^^ I wonder what's gonna be next. ^^ 김형준씨 운동입니까?